De Kuyper Creme De Menthe Green Mint Liqueur is a popular Liqueurs available from DrinkSupermarket.com in 50cl to buy online. 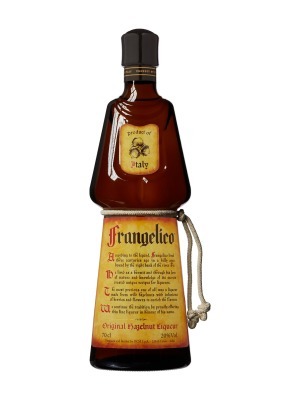 Visit DrinkSupermarket.com for the best price for 50cl of De Kuyper Creme De Menthe Green Mint Liqueur or compare prices on our other Liqueurs products. De Kuyper Crème De Menthe Green liqueur is fostered from oil extracts from mint leaves filtered into a cool, glossy, inspiriting liqueur with strong scents of fresh mint and peppermint, leaving a cool tingling freshness with a lingering mint taste. Where to buy De Kuyper Creme De Menthe Green Mint Liqueur ? De Kuyper Creme De Menthe Green Mint Liqueur Supermarkets & Stockists. 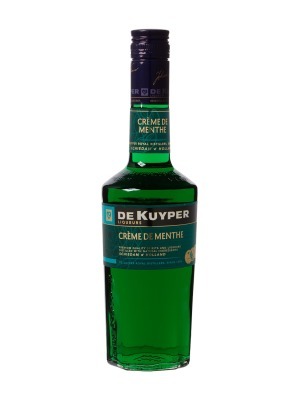 You can buy De Kuyper Creme De Menthe Green Mint Liqueur online in most retailers and find it in the Liqueurs aisle in supermarkets but we found the best deals online for De Kuyper Creme De Menthe Green Mint Liqueur in DrinkSupermarket.com, TheDrinkShop, and others. Compare the current price of De Kuyper Creme De Menthe Green Mint Liqueur in 50cl size in the table of offers below. Simply click on the button to order De Kuyper Creme De Menthe Green Mint Liqueur online now.